A handbag is an accessory that is used to enhance your outfits and define your style, but it can either make or break you. Not knowing how to style your handbag or choose the right one with your outfit or occasion could draw eyes to the wrong places. Being aware of your personal fashion style and lifestyle is important when making sure you have the bag-collection you want and that makes you proud. Knowing how to wear your handbags is also a crucial step in fashion as well. Being aware of both will help you on your fashion journey with your handbags and worrying will be no more. 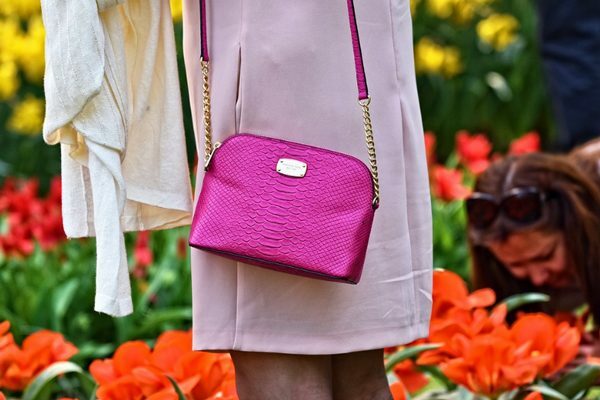 Thinking about which handbags complement your personal style is the first step in the right direction. Selecting a handbag that suits your own style is essential when it comes to defining your image and getting the most out of your bag. Look to your closet for details, so your bag goes with what you wear regularly. For example, if you have a more laid back style something that might work well for you is a cotton canvas tote bag or a simple messenger bag. If you see yourself as classier, a medium-sized leather tote might fit you better. 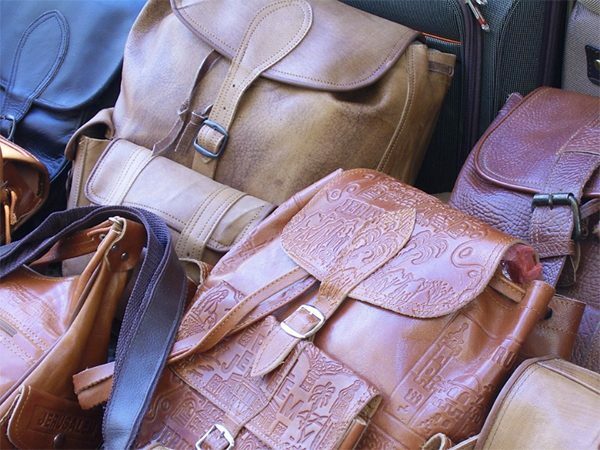 An excellent tip to carry with you is to choose at least one bag for each of your possible daily activities, such as casual evenings, work or parties. Neutral, versatile colors like black, brown, tan and white are good colors to choose from so nothing clashes with outfits too much. Good questions to ask yourself before buying a handbag to be more versatile are how practical the bag is to your lifestyle, can you wear it with most of your outfits and how often you will be using the handbag. With any piece of clothing or accessory, it is essential to style a handbag with your body figure. A handbag can take off or add pounds just as easily as any other clothing item depending on the bags shape, size and where it falls on your body. If you want to add volume or width to your body frame, choosing a wide and detailed handbag would be best and doing the opposite when wanting to slim down. More curvy women should avoid round bags that are slouchier and instead go for bags that lay flatter to the body. Women with more slim body shapes should be cautious of choosing bags that are too oversized or wide. Keeping your overall outfit balanced is the most important when it comes to mixing and matching. If your handbag is flashier and decorative, keep your outfit simple to avoid mixing too many patterns. Keeping your outfit balanced also correlates with too much matching, which is not very flattering in most instances. Get the handbag and outfit matching right, so the purse doesn’t look as if it is blending in. 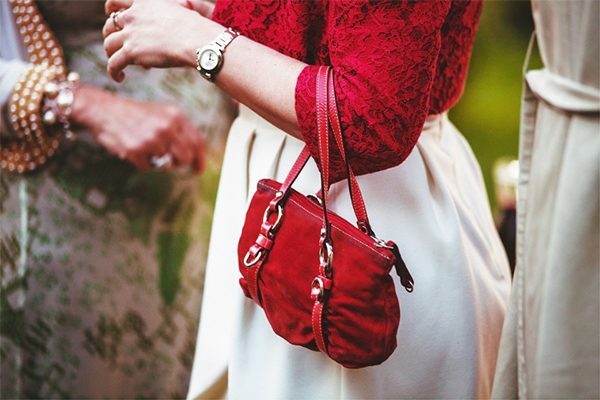 Another good tip is to pay attention to the hardware, such as metallic details, on your bag and outfit. Matching these together is important and looks nice when done well. Matching your handbag with the occasion is very important whether it is going shopping, formal, dressy or casual. An excellent tip to follow is going for small bags to add a sophisticated look and larger bags to give a more laid back and casual look. Considering the items you will carry is a good rule of thumb when choosing for the occasion as well. Every handbag has different storage spaces for different uses; this is an excellent way to get started when choosing for the occasion.